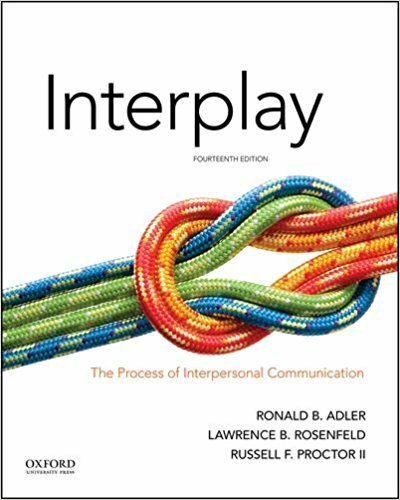 In this course, students study and apply methods and theories of interpersonal communication such as self-concept, perception, emotions, language and gender differences, nonverbal communication, listening, intimacy, defensiveness, and conflict resolution. Students are required to give formal and informal oral presentations and write reports. Make sure you try and read ahead and utilize the outlines to help navigate through the text. If you have any questions please contact me at the email address I provided on the syllabus.